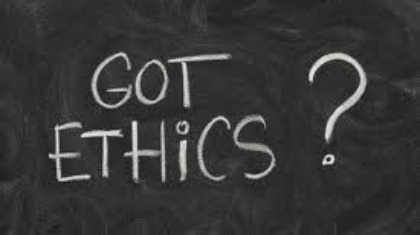 Is society more ethical than it was last year? 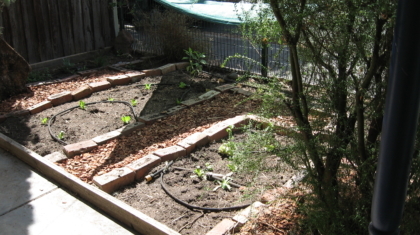 I have just modified the front garden of out house and put in a lettuce and herb garden with walkways and irrigation. I am quite proud of my little creation hope you like it!